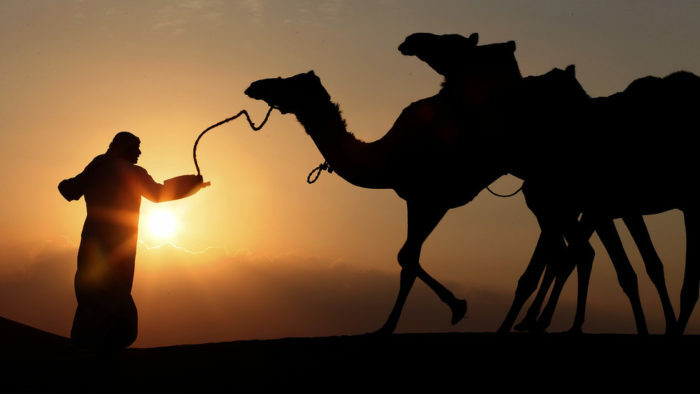 All roads lead to China: 17 Arab countries join Beijing’s new Silk Road – but what about the Uyghurs? The second China-Arab Forum on Reform and Development, which was held in Shanghai on Tuesday, attracted more than a hundred businessmen, politicians, and academics from China and Arab states, including Egypt, Lebanon, Djibouti, and Oman. This year’s meeting, dubbed ‘Build the Belt and Road, Share Development and Prosperity’, was dedicated to boosting the project. 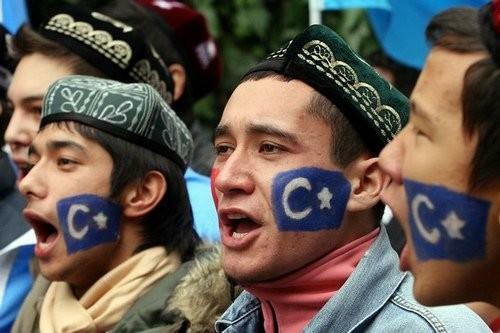 I guess those Arab nations know something we don’t when it comes to China’s Uyghurs. 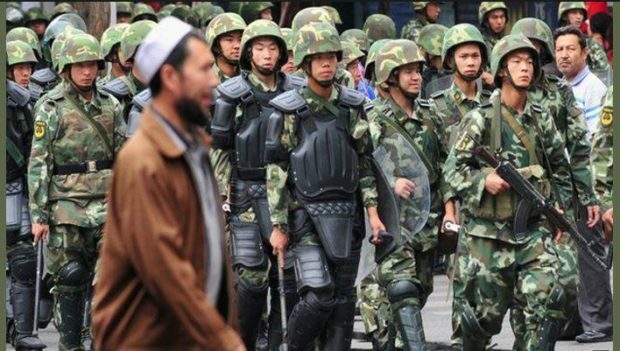 Chinese authorities defended their ongoing crackdown in the western region of Xinjiang on Monday, claiming they had arrested nearly 13,000 terrorists and broken up hundreds of “terrorist gangs” since 2014. The policy paper issued Monday attempted to face down growing international criticism of what the United Nations describes as internment camps, apparently holding more than one million ethnic Uighurs and other Muslims. The State Council, China’s cabinet, said the measures “strike the right balance between compassion and severity” in stemming the threat of Islamist militancy and called the camps vocational training centers. 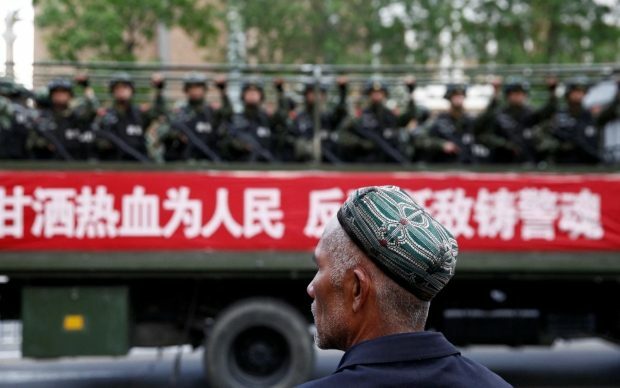 China’s counter-terrorism and de-radicalisation efforts in its far western region of Xinjiang should be applauded for creating a new method of tackling the problem, a senior diplomat told foreign envoys last week. 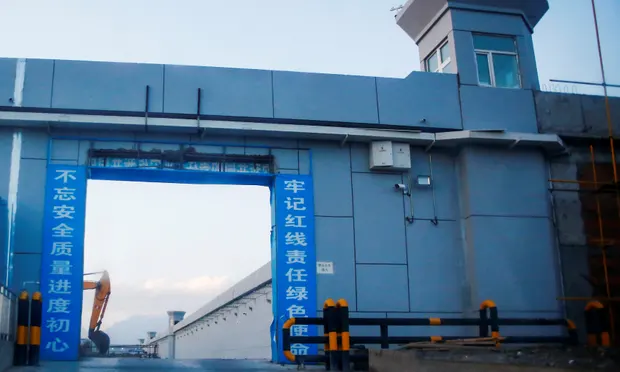 China is stepping up its diplomatic outreach over controversial detention camps in the heavily Muslim region, inviting more foreign diplomats to visit as it seeks to head off criticism from Muslim-majority nations and at the United Nations. 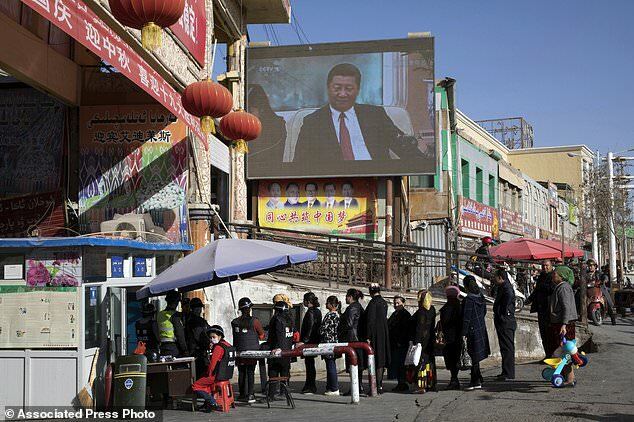 Muslims in China’s far west region of Xinjiang are being forced to eat pork and drink alcohol at events during the country’s Lunar New Year holiday, residents have claimed. Twice a day, employees at an upscale jewelry boutique in China’s remote western region of Xinjiang stop what they’re doing and don bulletproof vests and combat helmets. Thrusting long clubs, they practice defending the store against attackers. Their imaginary assailants aren’t jewel thieves—they’re Muslim terrorists. 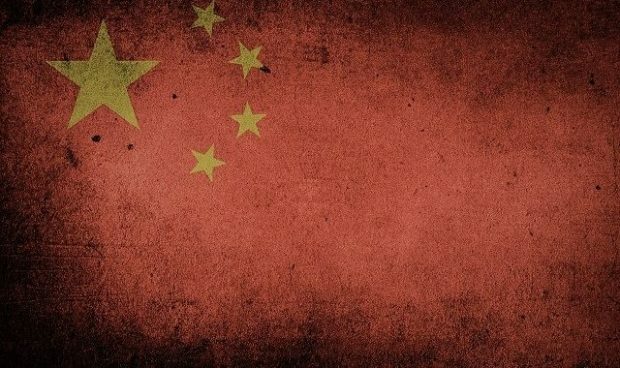 China has announced plans to make Islam “more compatible with socialism”, amid growing fears about a crackdown on the country’s Muslims. Beijing is to introduce measures aimed at “the sinicisation” of the religion within four years, state media reported. 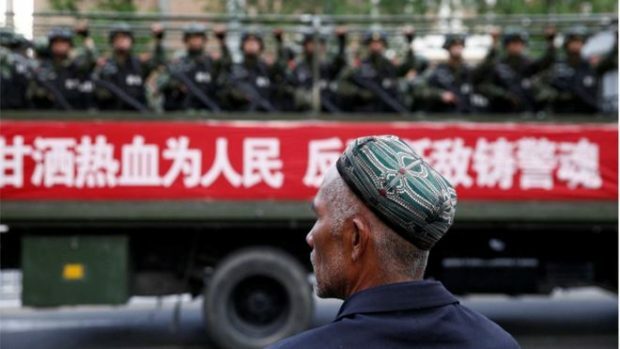 The move is likely to fuel concerns about re-education camps in China’s Xinjiang region, where a million or more Uighurs and other Muslim minorities are believed to be held. The last time Chaudhry Javed Atta saw his wife was over a year ago – the Pakistani trader in dried and fresh produce was leaving their home in northwestern China’s heavily Muslim Xinjiang region to go back to his country to renew his visa. That was August, 2017. 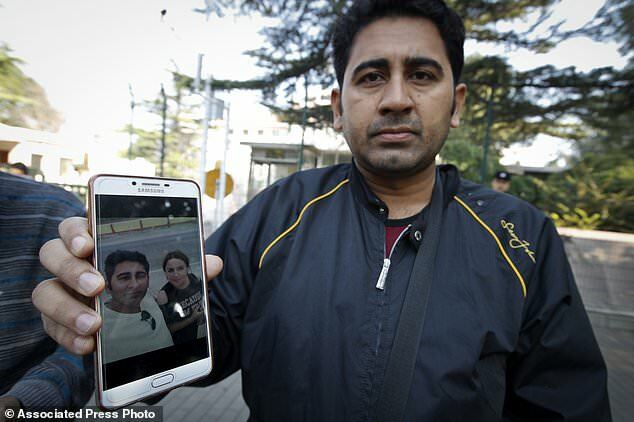 By then, Atta and Amina Manaji, from the Muslim ethnic Uighur group native to Xinjiang, had been married for 14 years. 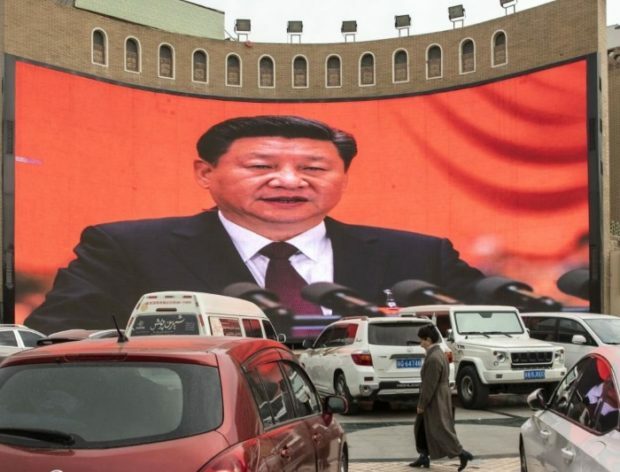 China’s Communist Party has assigned over 1 million government workers to become relatives in Uighur Muslim families in order to infiltrate and spy on them. Beijing has deployed 1.1 million agents to Uighur households as part of the “Pair Up and Become Family” program, sold as a program of cultural exchange between the Uighur and Han ethnic groups, according to the party’s official newspaper. 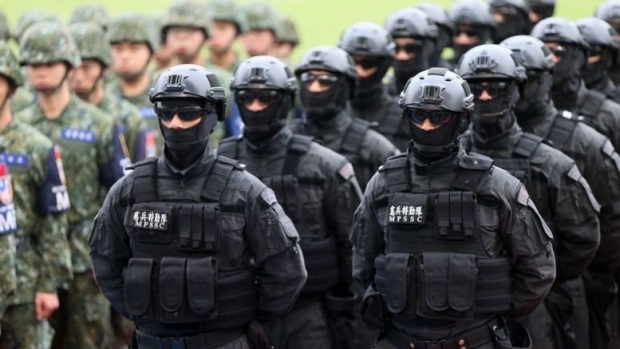 In reality, these ethnic Han government agents operate as spies against the Uighurs in their very bedrooms, living rooms, kitchens and other intimate spaces. 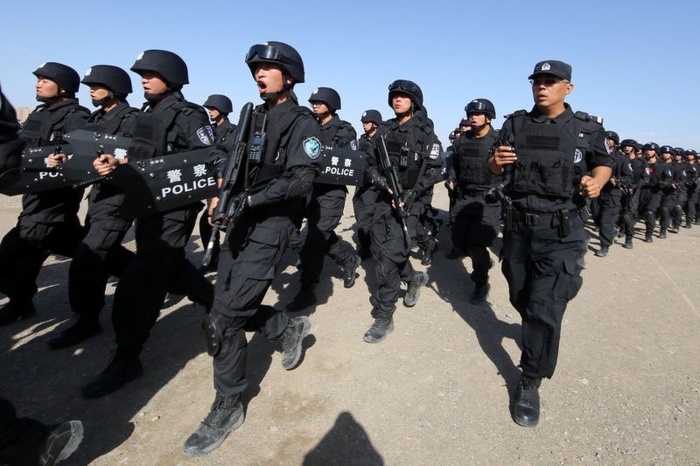 BEIJING (Reuters) – A city in China’s far-western Xinjiang region has ordered people who are “poisoned by extremism, terrorism and separatism”, in contact with overseas terror groups or act in a conservative Islamic manner, to turn themselves in to authorities. 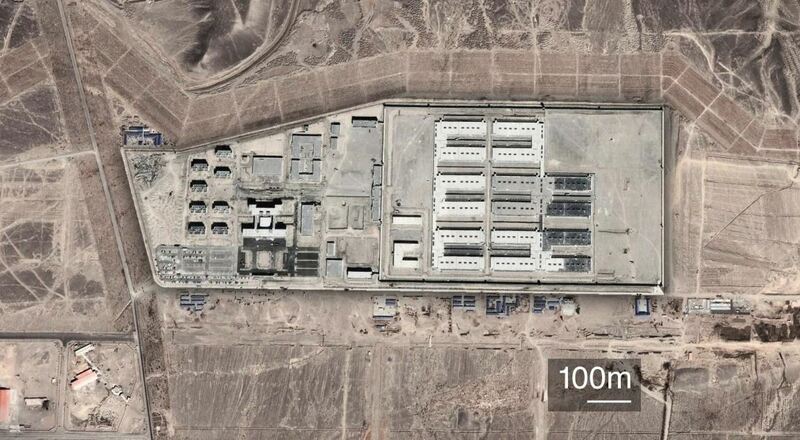 China’s hidden camps – What’s happened to the vanished Uighurs of Xinjiang?